Children's Baby Soft Seatbelt Headrest - Only $3.50 Shipped! Planning a long car trip? 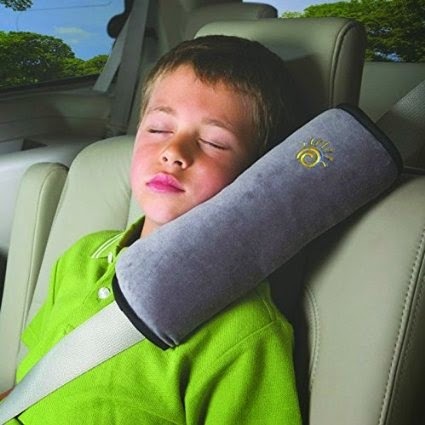 Then, you might want to check out this Meily(TM) Children Baby Soft Headrest Neck Support Pillow Shoulder Pad for Car Safety Seatbelt for Only $2.50 + $1.00 Shipping!